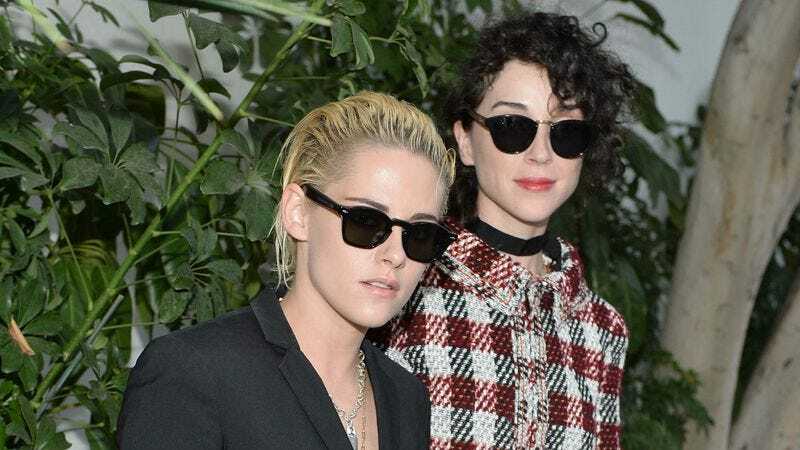 Cool person St. Vincent—also known as Annie Clark—has announced that she wrote the score for fellow cool person Kristen Stewart’s short film. The narrative piece called “Come Swim” will premiere at Sundance, and is described in its official synopsis from the festival as “a diptych of one man’s day, half impressionist and half realist portraits.” Stewart, who makes her directorial debut with the project from Refinery29’s Shatterbox Anthology, also wrote the screenplay. The tabloid angle on this collaboration is that Clark and Stewart are indeed in a relationship, but also they are just two talented ladies whose aesthetics seem to match up perfectly.